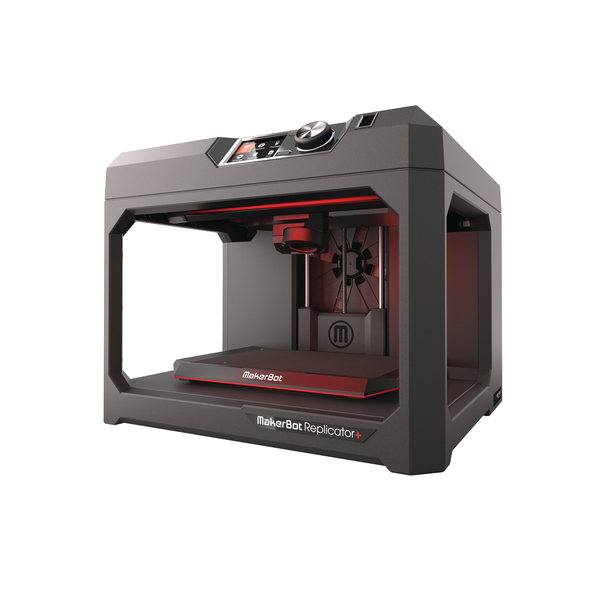 Make your 3D model concepts come alive with the Replicator+ 3D printer that has a large 295 x 195 x 165mm build size. For improved reliability and precision the gantry and Z-stage are designed with stiff materials for a sturdy construction. The prints have good adhesion to the Grip Surface to help reduce warping and curling without the need for blue tape. With a swappable extruder nozzle lengthens the operational life and ensure print quality is maintained. 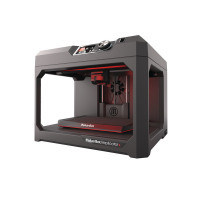 MakerBot Print and app software allows you to remotely manage all connected printers over the Cloud to optimise your prints.